Yes, I'm building a CNC router. At this time (Sept 2015) the project is nearly complete and I'm tuning the stepper motors prior to first cut. I'll be putting these page together in the coming weeks and should have it complete with parts list, build notes, and posted files by end Oct. 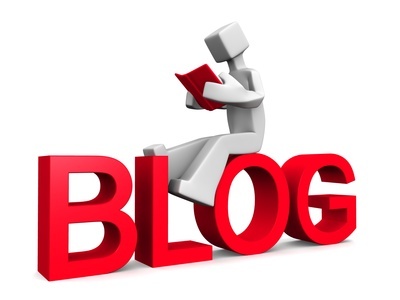 If you'd like to leave a comment or suggestion use the message board button at the bottom of this page. Update Nov 1 2015: I'm making first cuts (youtube video from 12/27/15 added below), taking performance measurements, and trying to learn CAM. 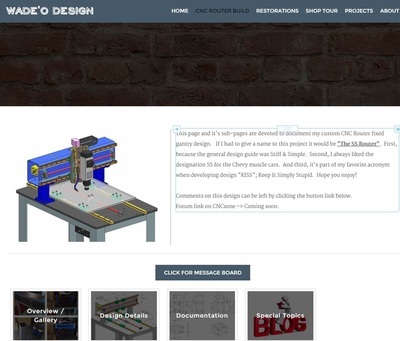 I've completed the main web pages for "Design Details" & "Documentation" and will start posting on the "CNC Router Blog" with updates. If you'd like to know when new videos are available go to WadeODesign on youtube and subscribe to my channel. 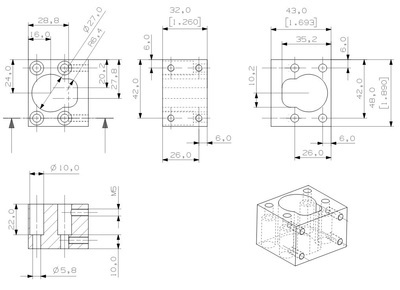 ​Here is the basic structure in CAD..... and a YouTube video showing some first cuts. The guiding design for this router was stiffness stiffness stiffness. I didn't want to 'maybe' cut aluminum. I want to cut that stuff with ease and have some nuts left over. We'll see!! 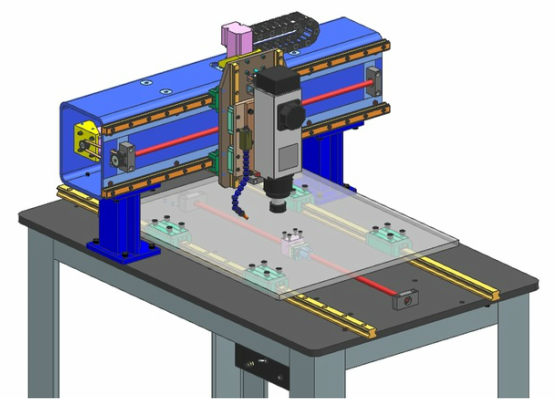 The design is most generally based on the Onsrud fixed gantry type of machine..... in mini-form of course. 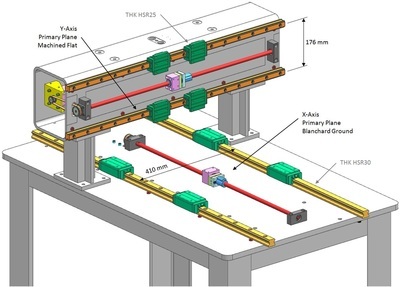 Size was dictated by the size of my doorway into the shop and I wasn't keen on sacrificing stiffness and simplicity of the fixed gantry for length of travel of a moving gantry design. The image gallery below will be updated with additional photos as the project progresses. Cutting area: X=30" Y=24" Z=6"